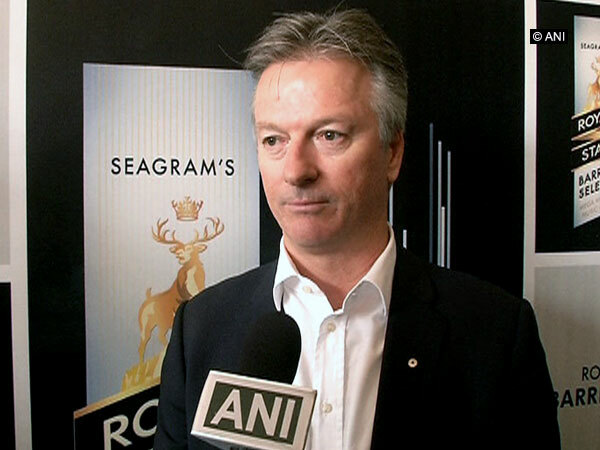 New Delhi [India], Mar 19 (ANI): Ricky Ponting, coach of Delhi Capitals, on Tuesday made his priorities clear, stating that his "role with the Australian team does not start until the end of the IPL." 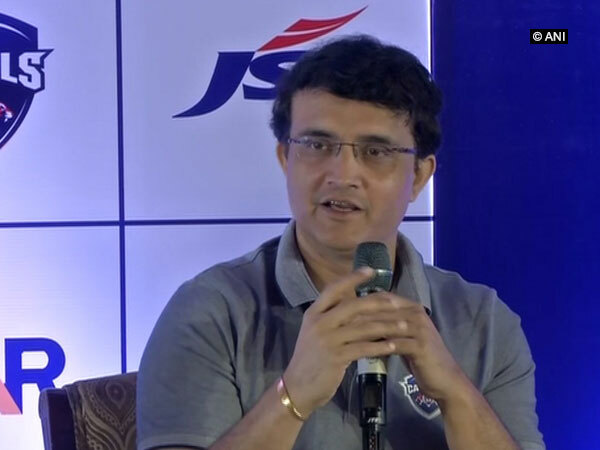 "I am 100 pc committed to being the being the best coach of Delhi Capitals," he said. 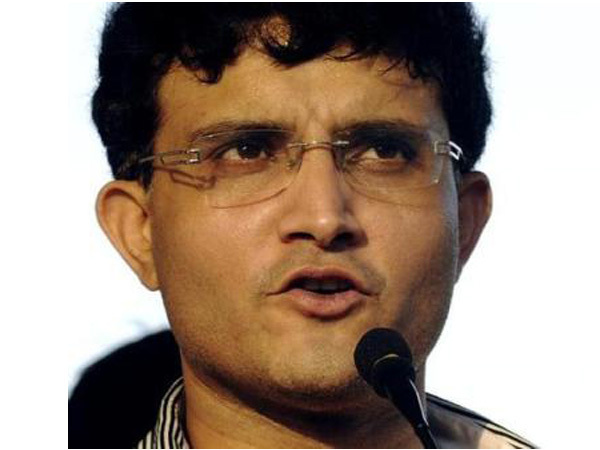 New Delhi [India], Mar 19 (ANI): Former India captain Sourav Ganguly on Tuesday said he has "no opinion" on Gautam Gambhir's comment on "conditional bans" against Pakistan. London [UK], Feb 10 (ANI): Newly-appointed assistant coach of Australian cricket team Ricky Ponting believes that presence of former skipper Steve Smith and opener David Warner in the team would certainly help them lift the World Cup title. 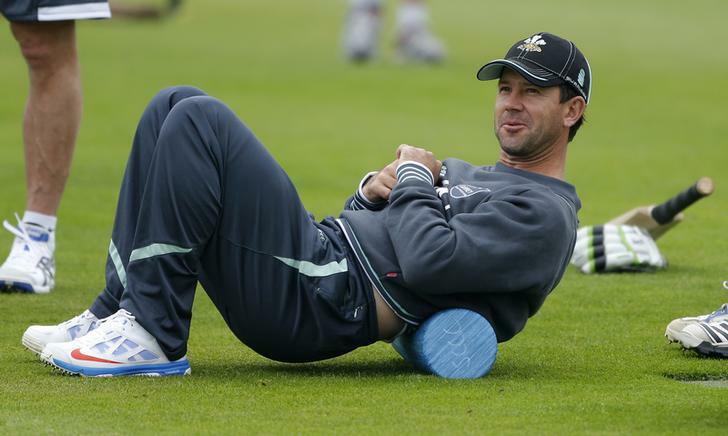 Melbourne [Australia], Feb 8 (ANI): Former Australian skipper Ricky Ponting has been named as assistant coach of the team for the upcoming 2019 cricket World Cup. Dubai [UAE], Dec 26 (ANI): Former Australia captain Ricky Ponting was formally inducted into the International Cricket Council (ICC) Cricket Hall of Fame on Wednesday. Melbourne [Australia], Dec 18 (ANI): Former Australian skipper Ricky Ponting believes that there was no need for the on-field umpire to get involved in the verbal spat between Indian captain Virat Kohli and his counterpart Tim Paine on Day Four of the second Test at Perth. 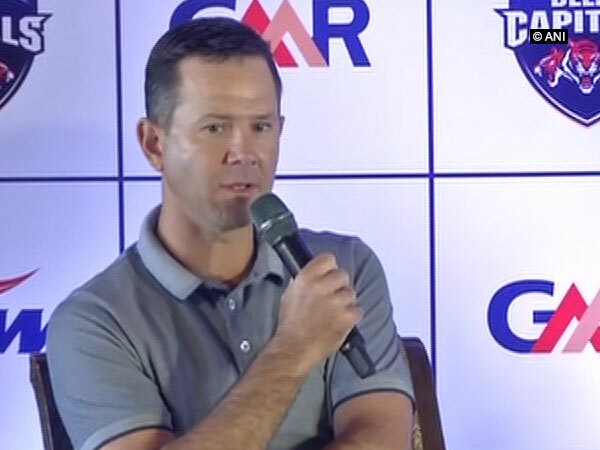 Melbourne [Australia], Dec 13 (ANI): Former Australian skipper Ricky Ponting believes that not enough attention is being paid to the coaching in the country which might be the reason behind their struggle to find the top-level players.